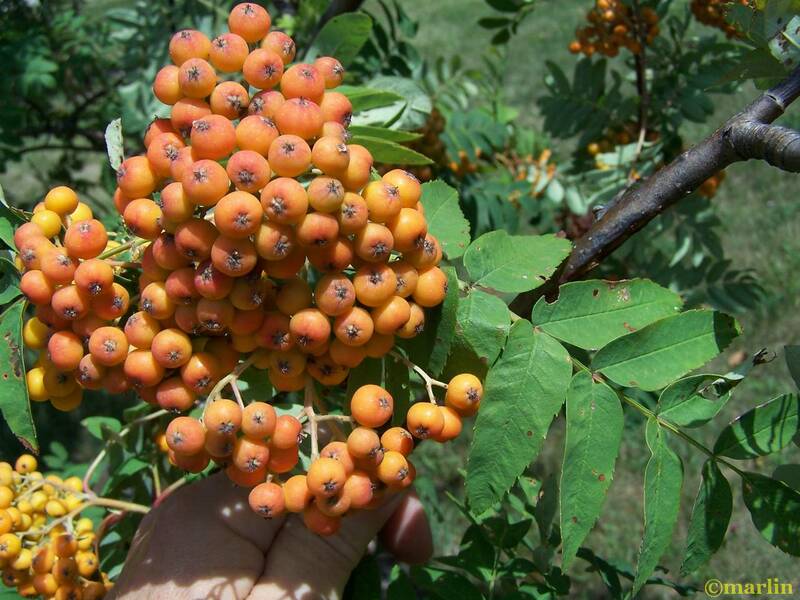 The mountain ash and related species (most often the European Mountain ash, Sorbus aucuparia) are sometimes referred to in folklore as “Rowan” trees, but this use has almost disappeared from the modern lexicon. 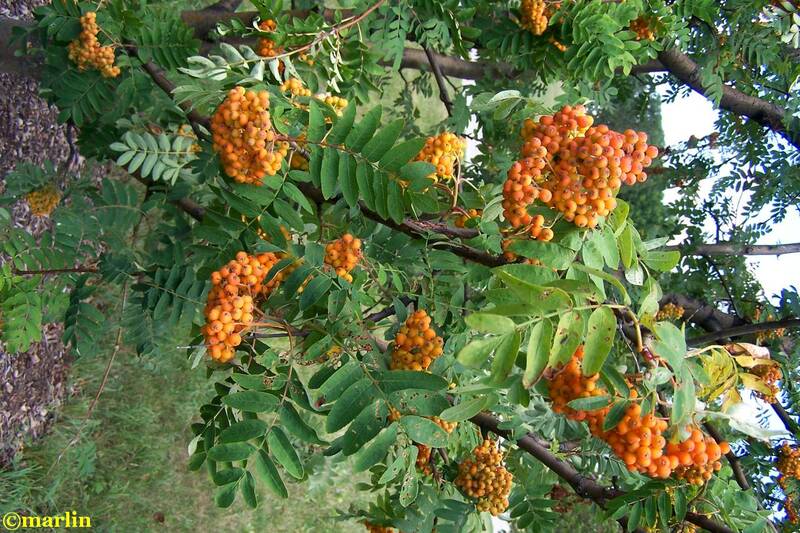 The rowans were thought by the Celts and other primitive peoples of The British Isles to have magical properties. Containing hawthorn, apple, pear, cherry, plum, peach, almond, mountain-ash and whitebeam. 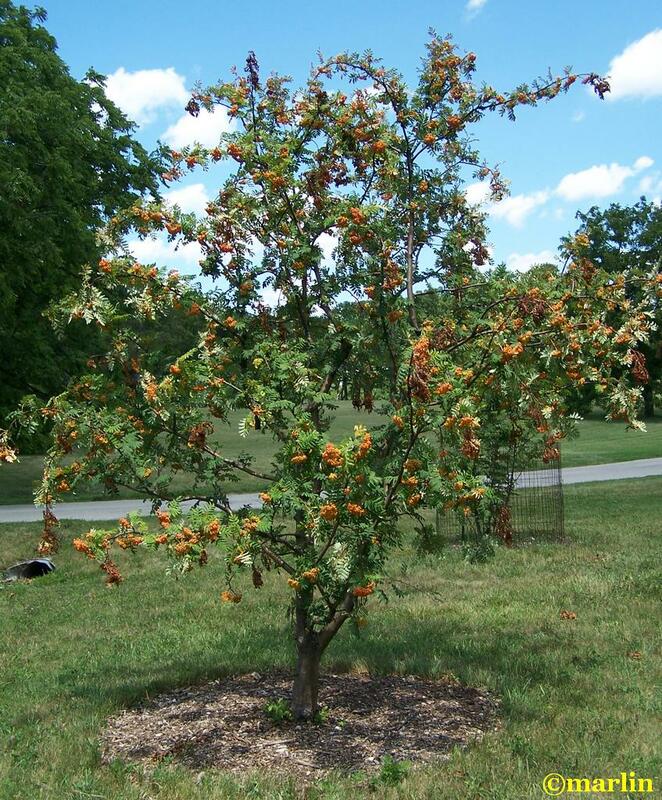 Many of these plants are of vital economic importance, the fruit of which contain vitamins, acids, and sugars and can be used both raw and for making preserves, candy, wine, brandy, cider and other beverages. Tree Encyclopedia / North American Insects & Spiders is dedicated to providing scientific and educational resources for our users through use of large images and macro photographs of flora and fauna in their natural habitat.